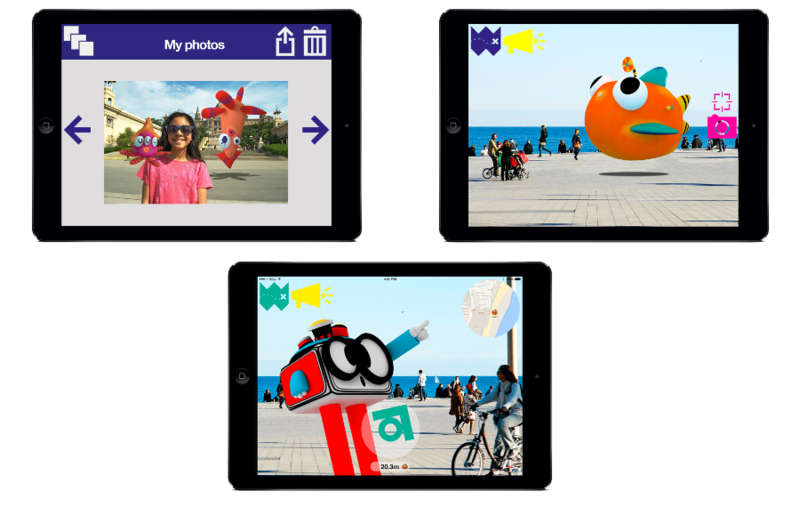 A touristic guide for kids based on augmented reality cartoons. 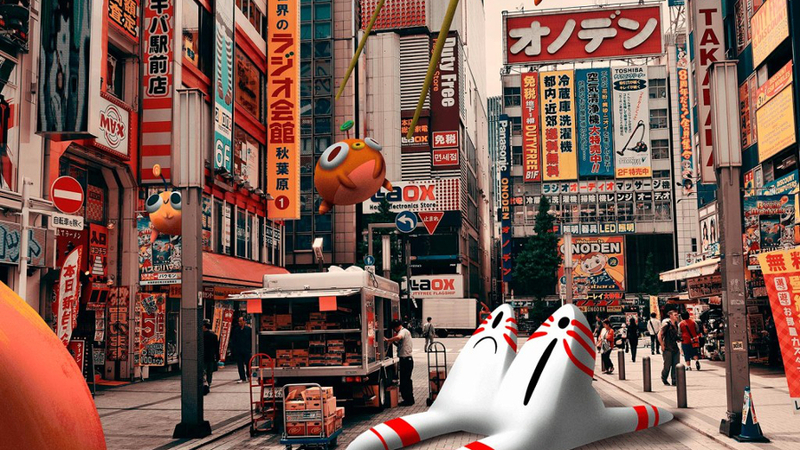 Toon a Ville is the city of cartoons that live within our cities but it is invisible to our eyes. 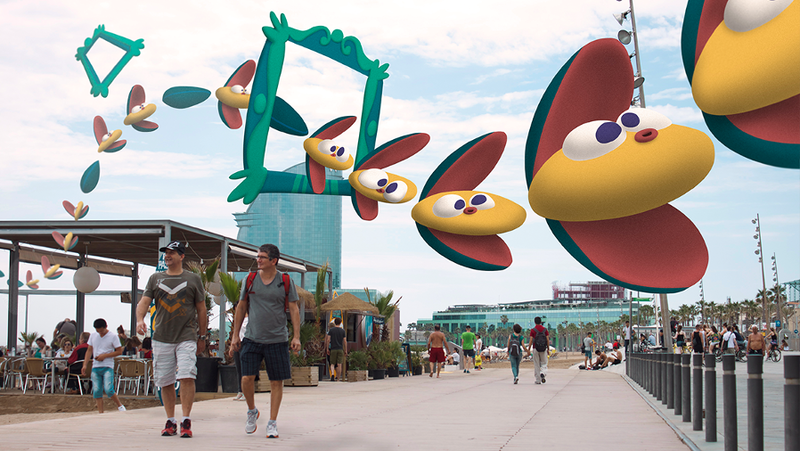 The cartoon inhabitants will come to life powered by augmented reality technology, geolocated in strategical locations in the most emblematic neighborhoods. We created a tool for kids the see and interact with its residents. 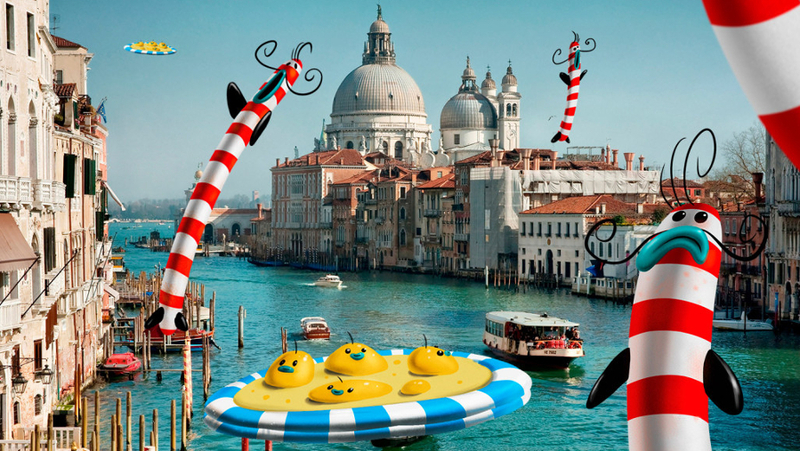 A fun and innovative way to travel and walk around touristic sights. 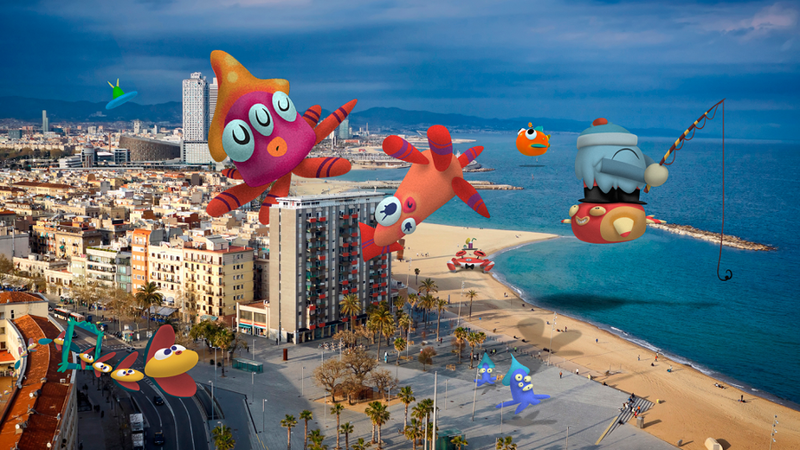 It will give kids and families the opportunity to meet and interact with our beloved neighbors that live in our cities: first stop, Barcelona. 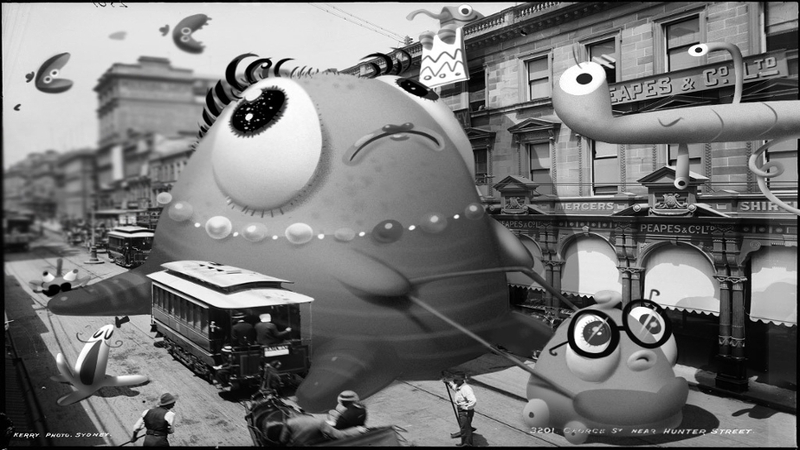 The whole planet, our cities and neighbourhoods are full of tonnavillers. They live their lives, although we cannot see them. You can now discover this amazing world and share it with your friends. 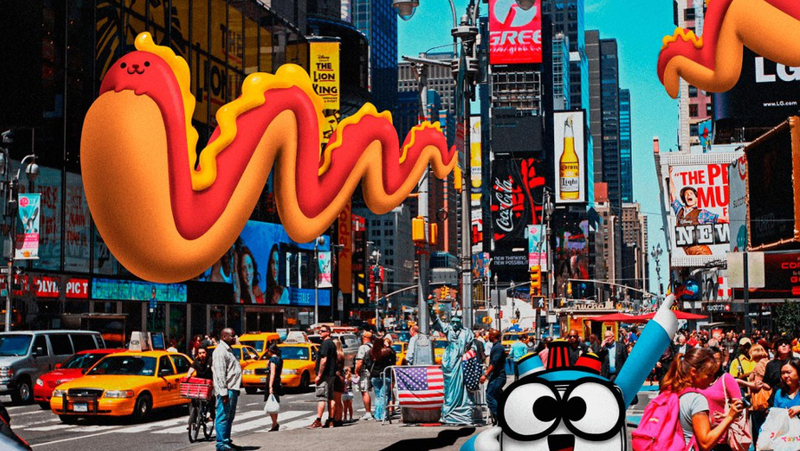 Do you know that some of Toon a Ville inhabitants look like hot dogs? You will discover this mysterious and entertaining world at the hands of Pol Tolá, our intrepid official guide. He is the only one in Toon a Ville able to cross over to both worlds. 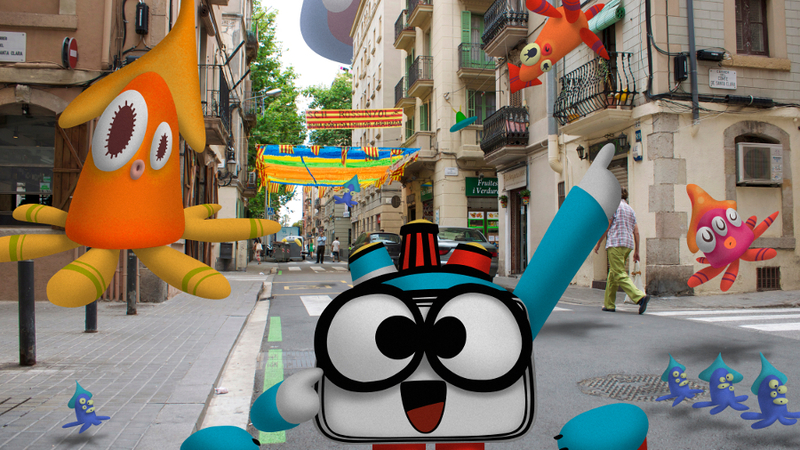 Curious, exploring, adventurous, Pol Tolá loves introducing humans to their friends in Toon a Ville. Our guide will help you find flying fish, the butterfly mussels gang, the flamenco cloud and some other crazy and distinguished neighbours who we had not known of until now. Tasks: CTO tech development coordination.